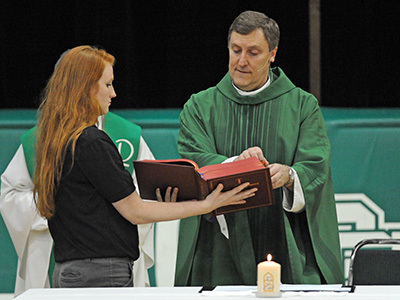 The Women’s Club provides support and assistance to the religious mission and educational programs of Providence Catholic High School; thereby building a sense of community, greater understanding, and positive relationships among the members, students, faculty, and staff. Through service projects and various fund-raising events, the Women’s Club welcomes all PCHS mothers to get involved. All talents are welcome! Questions may be emailed to Women’s Club. 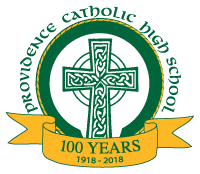 Preamble: The Providence Catholic High School (PCHS) Women’s Club provides support and assistance to the religious mission and educational programs of Providence Catholic High School, as Providence Catholic High School works toward the goal of providing quality Catholic education to all its young men and women. 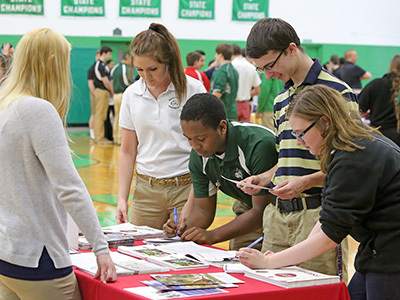 Assistance to Providence Catholic High School is provided through service, projects, and fundraising. 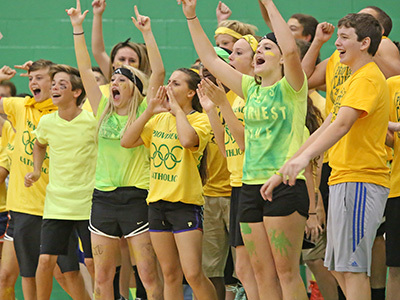 The Club also has as its purpose the building of a sense of community, greater understanding, and positive relationships among the members, students, faculty, and staff.